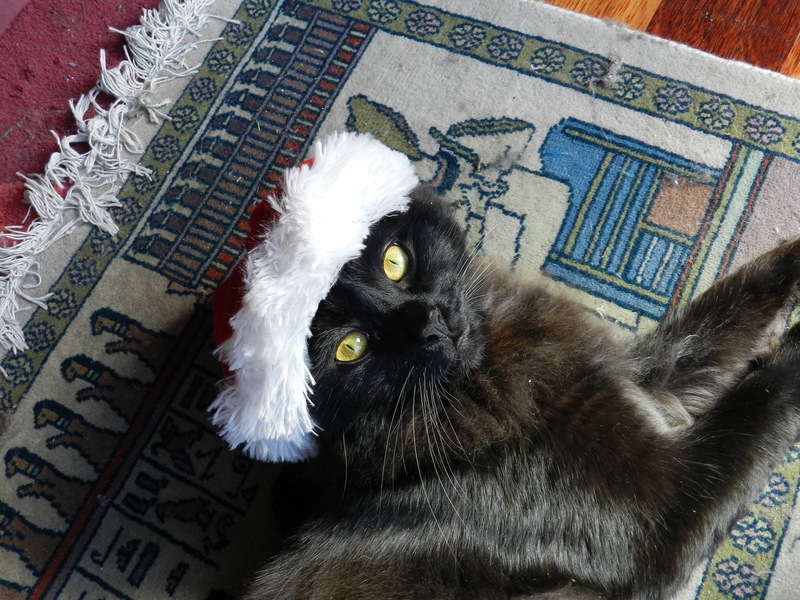 The first is of Lucifer–from Down Under! He’s adorable and reminds me of a black cat I once owned and adored! He adopted my black standard poodle as his mother. 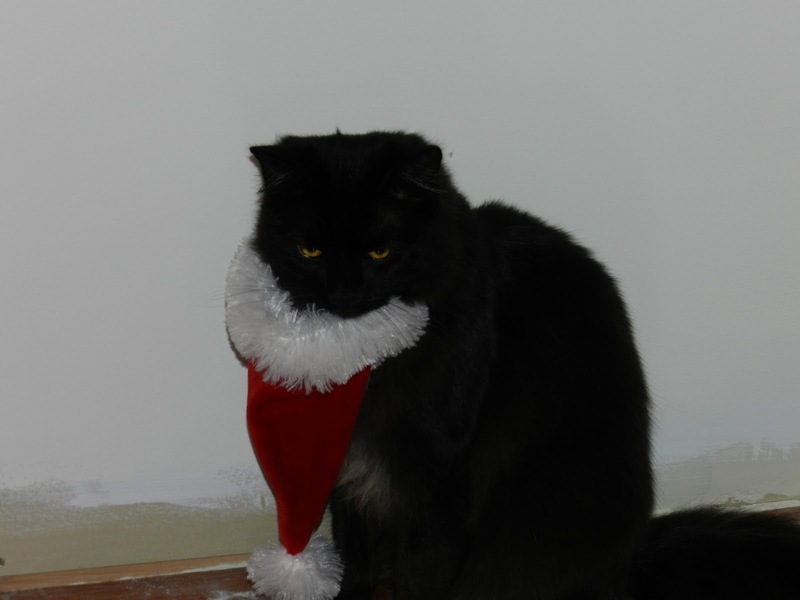 Thanks to Lisa for sharing her cat who is one of Santa’s elves! Merry Christmas to Lisa from Australia! 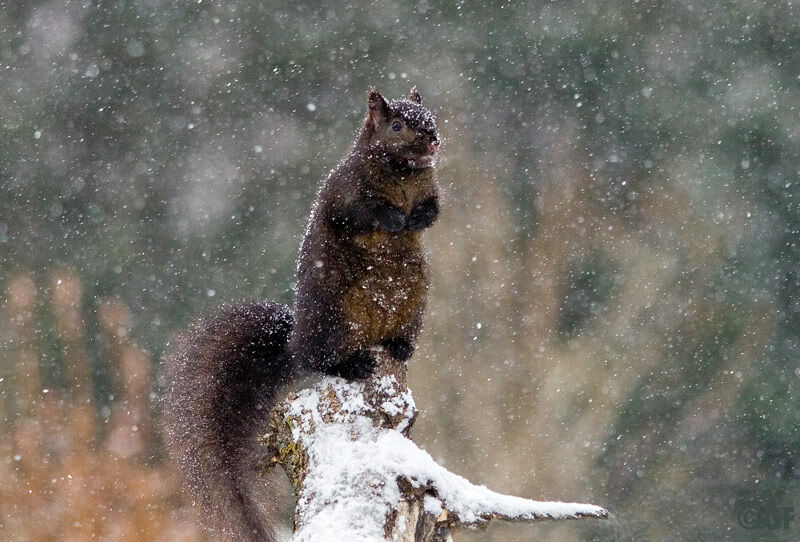 And here’s one funny looking little bad-hair day black squirrel, sent to us by Donna from Minnesota! Some of us rarely see snow where we live, so this is always a treat to me! But these pictures are precious too! Here is our squirrel, as we get to adopt him too! But Donna, he/she needs a name! 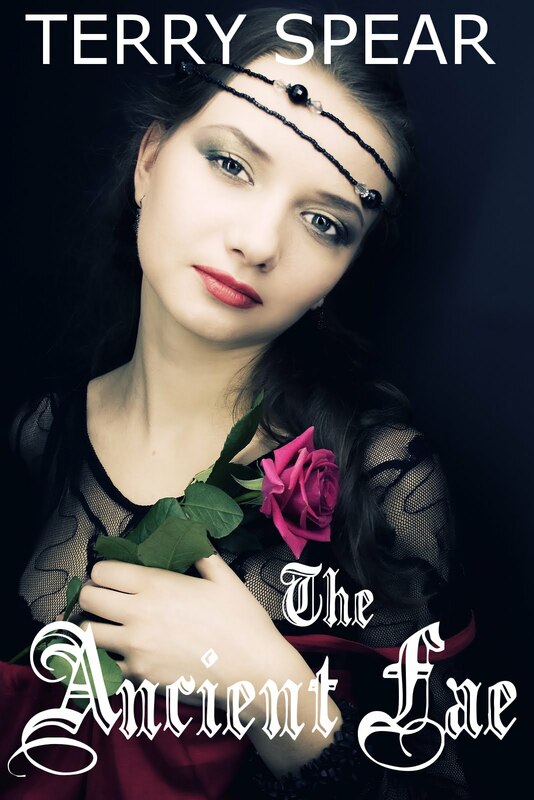 And here is the latest in the YA fae series, The Ancient Fae! Bitten by Paranormal Romance Taking bitten by paranormal romance, literally…giveaway! Cindy’s Love of Books –Giveaway! Thanks again to fans who shared their fun pictures with us! Have a fun day! We’re past Monday! Which sometimes doesn’t matter! I’ve had a week of Mondays before!